Description: Last of the Flesh-Trash-Heat trilogy..Sylvia Miles is a fading, practically unknown star, given to game shows, TV movies and studs. 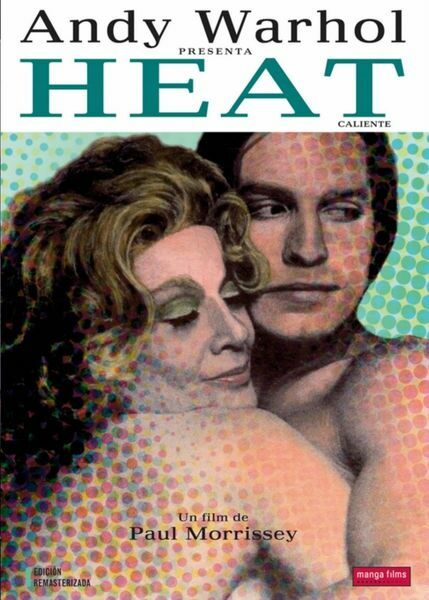 Joe Dallesandro is a one-time child actor who lives in a sunbaked motel, where the obese landlady gives cut rates for service and complains about the star’s freaked-out daughter, who lives with baby and lesbian love in a suite. High comedy and low tragedy. Tagged 1970s, English, Italian, USA. Bookmark the permalink.